Looking to clear your head, come up with new ideas, think big in a big place? 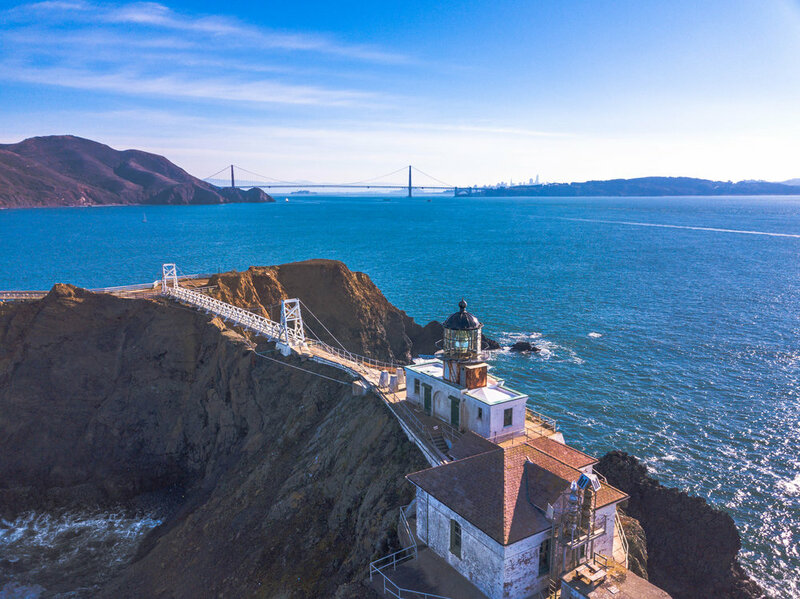 It’s time to plan a trip to Marin County, where you’ll find a plethora sites to claim a piece of the edge for yourself. I want to stand as close to the edge as I can without going over. Out on the edge you see all the kinds of things you can’t see from the center. What makes Marin County so edgy? Well, we’re surrounded on three sides by water. On the southern end, the Marin County begins on the Golden Gate Bridge. On the eastern edge, is the San Francisco Bay and all of her tributaries, as well as the San Pablo Bay. 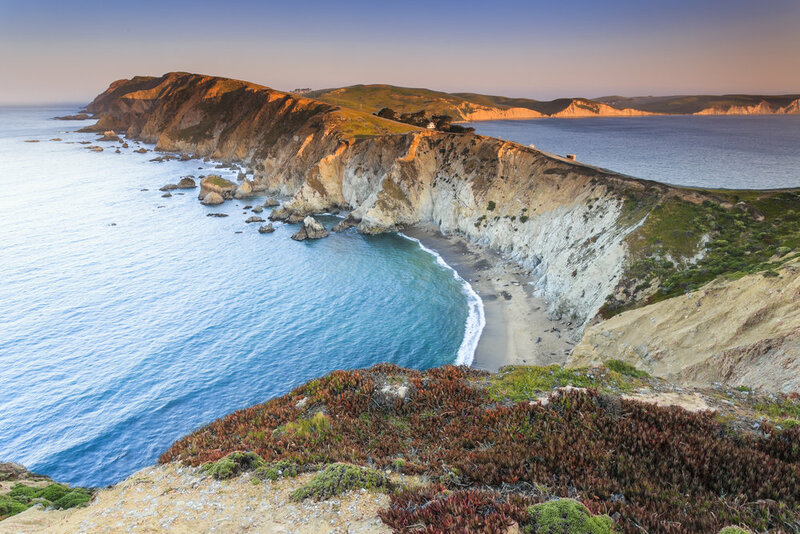 On the western edge is the Pacific Ocean, with Tomales Bay cutting inland. You can see from the map, there are plenty of areas to explore. 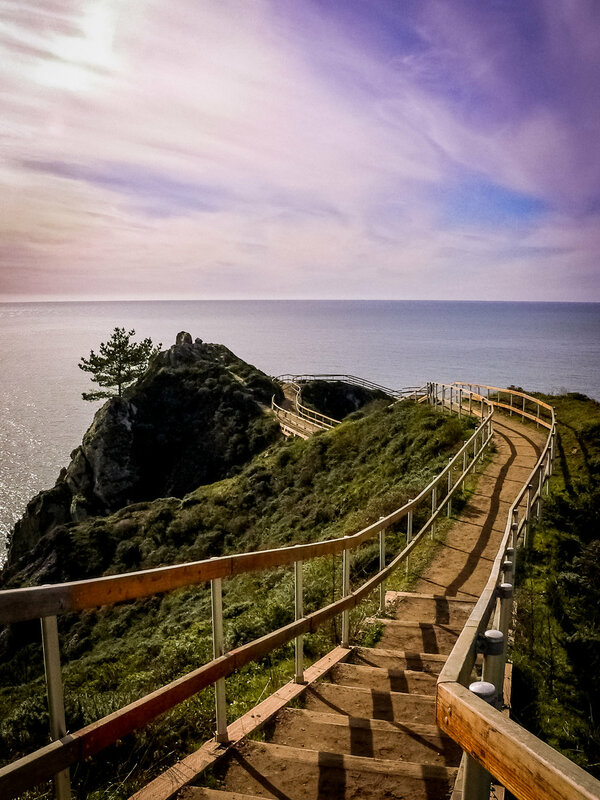 We’ll get you started with our top 5 spots to stand on the edge in Marin. Abbotts Lagoon Beach in Point Reyes National Seashore. 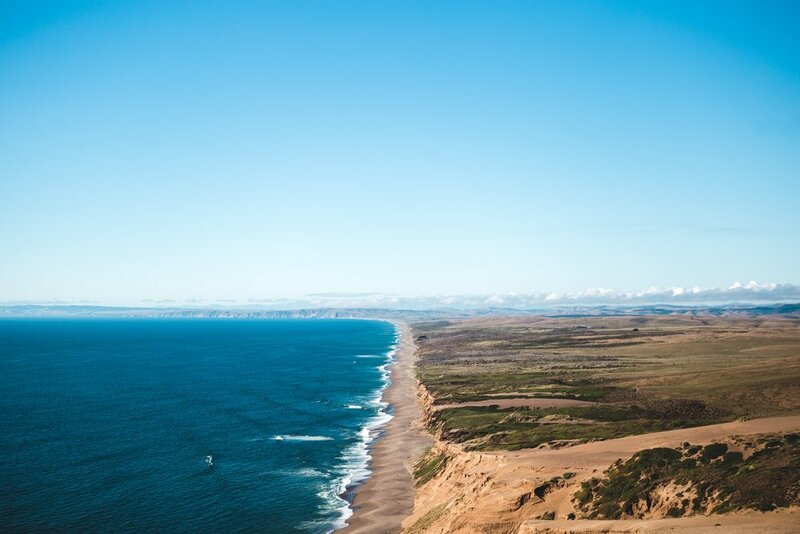 You’ll walk 1.5 miles on a trail through coastal scrub and over some small sand dunes, leaving the center behind with each step. Your reward is an 11-mile stretch of ocean beach called Great Beach by the locals. That edge-of-the-continent feeling is enhanced by the fact that it is usually uncrowded, often deserted. Tomales Point Trail. Tomales Bay on one side, the Pacific ocean on the other. You: on a finger of land. That’s what we call an edge. Marin Headlands. Our favorite hiking trail here is Hill 88. If you wander off to a side trail, do be careful! it’s easy to get caught up in the views and forget how close the edge you are. Point Bonita Light House. This spot is called “The World’s End”. You’ll see why when you walk to the lighthouse via a suspension bridge. Muir Beach Overlook. This is one huge aaahhhh. Pack your journal because you’re going to have some big ideas out here. 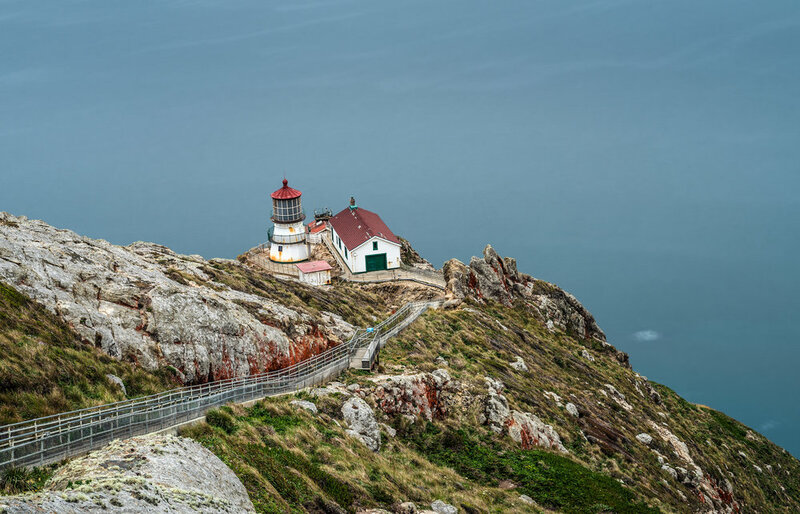 Oh, here’s shout out to Point Reyes Lighthouse, definitely a top spot. However, it’s under restoration at present. Add that to your list if you’re visiting after mid-November 2018. And of course we want to mention our own properties! Two of our hotels are as positioned as close to the edge as you can get without going over, to borrow from Kurt Vonnegut. 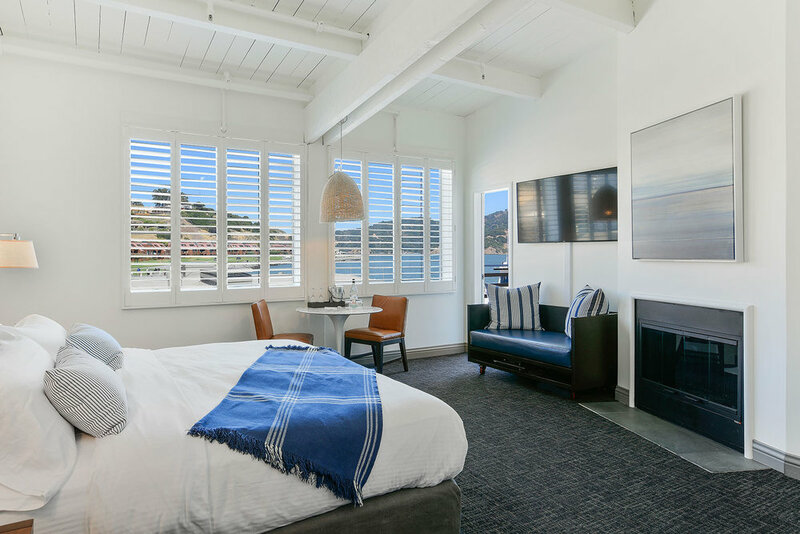 Acqua Hotel is located on the Pickleweed Inlet, fed by Richardson Bay, an arm of the San Francisco Bay. 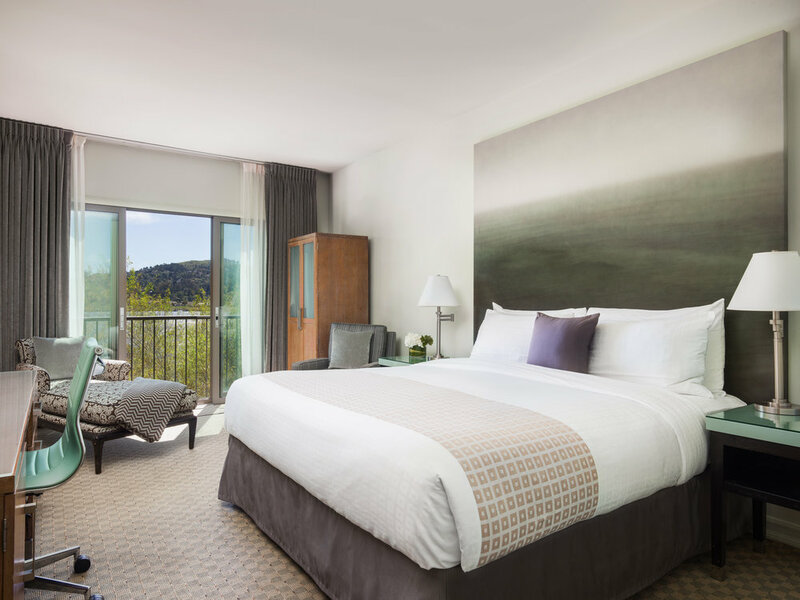 We’ve designed spots for you to enjoy the big views: the balcony or patio of your guestroom, the rooftop atrium, or a waterside bench. 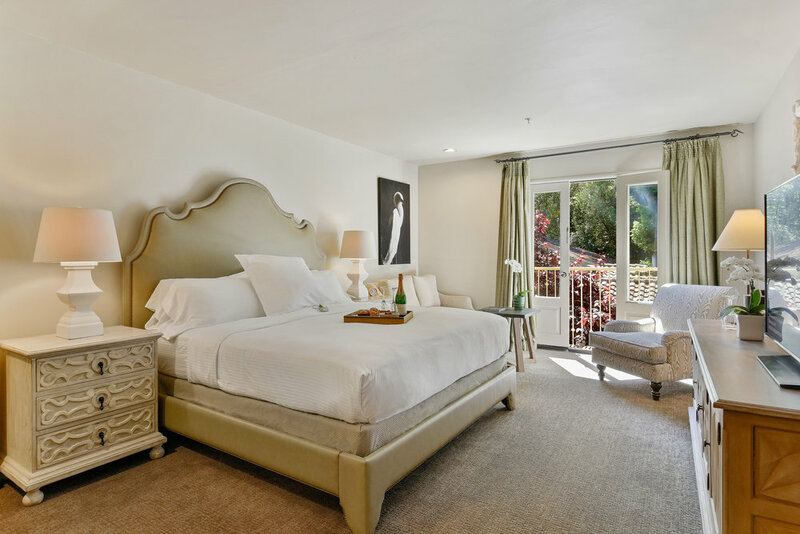 Waters Edge Hotel is located on an historic dock positioned over the San Francisco Bay, with direct views to Angel Island and San Francisco. 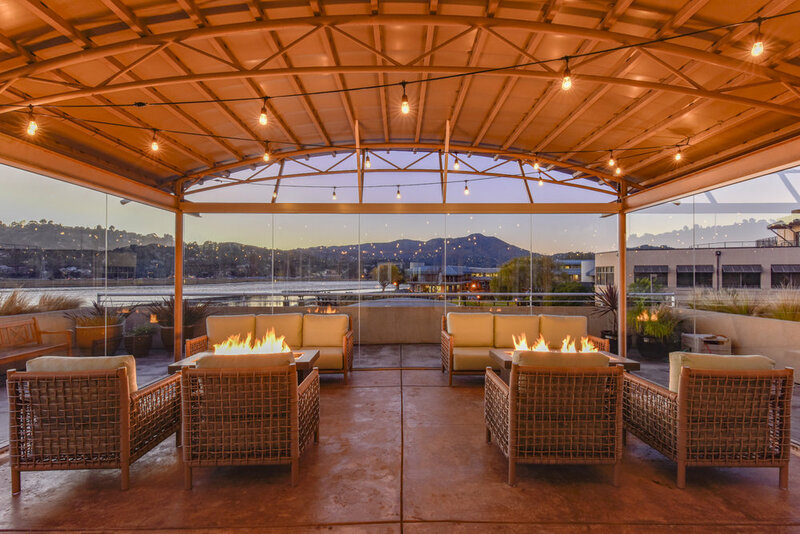 The Grand Waterfront Deck is the place to be to feel your position on this spectacular stretch of the edge. Or, book a room with a view for the ultimate experience.